Gentle exfoliating treatment formulated with sugar crystals to help rid the scalp of impurities, dandruff, and dead skin. 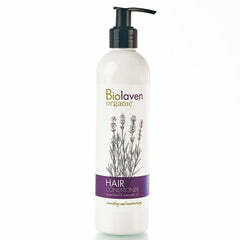 Boosts circulation to nourish the scalp, stimulate hair growth and promote smoothness and strength. 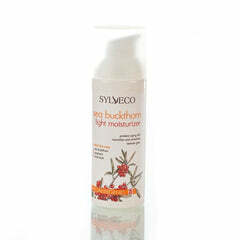 Contains moisturizing shea butter and sunflower and coconut oils to combat dryness and provide lasting hydration. 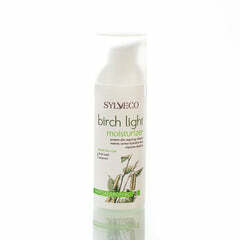 With salicylic acid to regulate sebum production and reduce keratosis in the outer layers of the skin. Regular use reduces the severity of dandruff and improves the health and appearance of both scalp and hair. INCI: Vitis Vinifera Seed Oil, Sucrose, Helianthus Annuus Seed Oil, Glyceryl Stearate, Cocos Nucifera Oil, Butyrospermum Parkii Butter, Glyceryl Laurate, Salicylic Acid, Hydroxystearic Acid, Tocopheryl Acetate, Citrus Limonum Peel Oil, Benzyl Alcohol, Dehydroacetic Acid, Parfum, Limonene, Citral. Apply to wet scalp and massage in gently and thoroughly. Leave in for 3-5 minutes and rinse off with warm water. Follow up with shampoo and conditioner. Use once weekly or allow more time between applications.